Nour’s fascination with makeup began at the age of 7 while watching her mother beautifully line her exotic eyes. Soon after, Nour started dabbling with makeup and different brushes and over the years, her passion to introduce a unique take on makeup artistry was complimented with her degree in graphic arts. Her hunger for expanding her knowledge on ever changing makeup trends and techniques coupled with her desire to introduce her vision to the world led to the creation of Nour Kazoun Artistry. Multi-cultural and well traveled, Nour has an innate ability to bring out the natural beauty of her diverse client base. Despite the hype, her down-to-earth demeanor makes everyone feel comfortable in her hands. 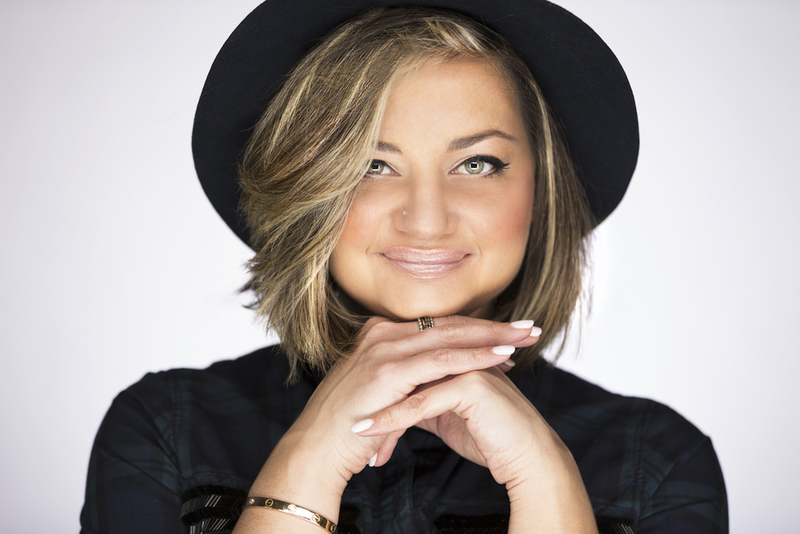 Rated as one of the top celebrity makeup artists in the DC metro area with now over 10 years of experience including her time spent as a resident makeup artist trainer with MAC Cosmetics, Nour's flawless makeup application and superior customer service will leave you feeling exceptional!